Greece is Turkey’s most honest European partner when it comes to the country’s European Union accession, according to a former Greek foreign minister and current leader of the Democratic Alliance Party. Bakoyannis made the comments after attending a conference organized by the Women Entrepreneurs Association of Turkey, or KAGİDER, in Istanbul on Monday. “What we need is a viable concrete solution to the Cyprus problem based on a U.N. resolution. There is no possibility for the end of partition when 40,000 troops remain on the island. Besides, the fact that Cyprus is an EU member state is the best guarantee for the island’s security,” said the party leader. Both Ankara and Athens this weekend strongly condemned an attack on a Turkish cemetery in Athens on Friday, the 190th anniversary of Greek independence from the Ottoman Empire. Ultranationalist Greeks supposedly dumped paint on the grave markers of Turkish martyrs and wrote racist, anti-Turkish slogans on them early on Friday, which was the 190th anniversary of Greek independence from the Ottomans in 1821. The statement said that Turkey hopes the efforts of those disturbed by the improvement of Turkish-Greek relations and the rapprochement of the two peoples will be in vain. It also urged Greek authorities to find the perpetrators, who “attack the most fundamental and indispensible values of humanity” and bring them to justice. Greek government spokesman George Petalotis also strongly condemned the attack in a written statement on Saturday and said “the ugly attack” against the fallen is also against the history and civilization of his country, adding that these provocations will not succeed because society stands against them. 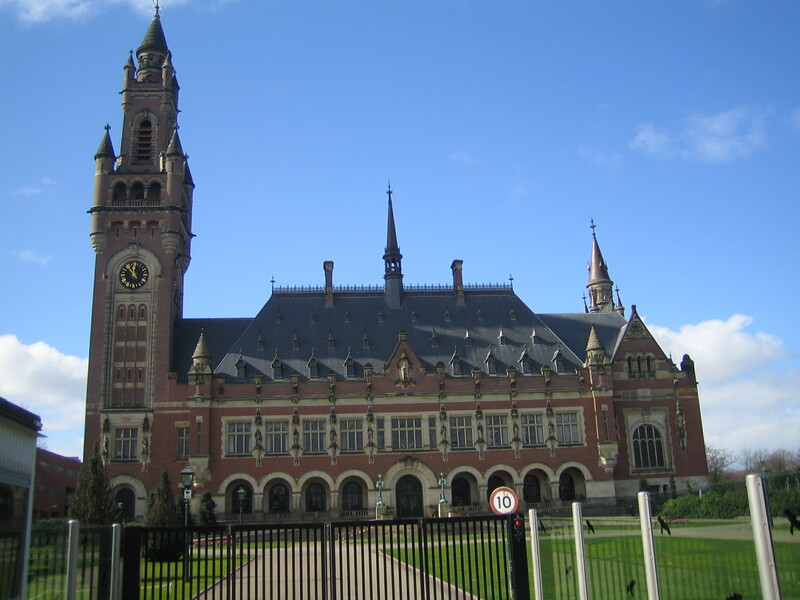 The Hague court should declare it has no jurisdiction on Macedonia’s suit and define the Macedonian demands as inadmissible, the Greek Ambassador and representative before the Hague-based International Court of Justice (ICJ), George Savaides, said on Wednesday. If the Court declares itself to be in charge of the case and consider the demands as admissible, it should pass a verdict saying that the applicant’s requests are ungrounded, Savaides said at he final session of the public hearing in Macedonia’s suit against Greece before the ICJ for violating the 1995 bilateral document by objecting to Macedonia’s application to join NATO. Maria Telalian, also a Greek representative before the Court, said Athens considered that the Macedonian party was the one that had breached the accord on several occasions, in particular the obligations related to the negotiations on the name row settlement. Members of the Greek team, Yale and Cambridge Universities Professors Michael Reisman and James Crawford respectively, referred to the issues related to the Court jurisdiction and the link between the Article 11 and 22 of the Interim Accord. Paris University Professor Alain Pellet elaborated Macedonia’s alleged violations of the accord by its attitude in the name negotiating process and persistence to use its constitutional name in international organizations instead of the interim reference – an obligation that derives from the UN Resolution 817. After the presentation of Greece’s counter-arguments Judge Mohamed Bennouna asked the Greek team what was the position on Macedonia’s NATO membership Athens had been presenting before and during the Bucharest Summit in its contacts with other member countries. Greece should submit its answer to both the Judge and Macedonia in a written form by April 7. Macedonia on its part should submit its comment to the Greece’s response by April 14 at latest. The ICJ verdict, which is final and binding for UN member-states and parties in the dispute, is expected within six months or by the year-end. Diplomats, journalists, businessmen and mayors close to Macedonia’s ruling party have begun using increasingly inflammatory language in verbal duels with EU and US representatives. Vladimir Taleski, mayor of Bitola, the second largest town, set a new bar last week by comparing EU critics of Macedonia with Yugoslavia’s Nazi invaders in the Second World War. In a speech marking the anniversary of the deportation of Macedonian Jews to Nazi death camps, the mayor, a member of the ruling VMRO-DPMNE party, likened EU policy towards Macedonia to the Holocaust. Diplomat Risto Nikovski last week controversially called for US ambassador Philip Reeker to be expelled. He said the diplomat had overstepped the mark by proposing that Macedonia should make concessions in its ongoing dispute with Greece over its name. As a result of the ensuing row, he was obliged to resign from his post as foreign policy advisor to the Macedonian President, Gjorge Ivanov. Meanwhile, a joint letter signed by four high-profile journalists and sent to 50 official EU addresses attacked the former EU ambassador to Macedonia, Erwan Fouere, the European Parliament’s rapporteur for Macedonia, Zoran Thaler, and the Dutch ambassador, Simone Filippini. Earlier, in December, a ruling party deputy accused former ambassador Fouere of being politically biased against the government of Nikola Gruevski and of favouring the opposition Social Democrats. Vlatko Gjorcev defended his standpoint on the grounds of freedom of expression. Political analyst Kim Mehmeti said the series of outbursts were intended to emphasis the Gruevski government’s determination now to be cowed by the EU, the US, or by neighbouring Greece . Mehmeti noted that Gruevski had adopted a increasingly hard line since 2008, when Greece vetoed a NATO membership invitation to Macedonia over the unresolved name dispute. Greece says that use of the name “Macedonia” implies a territorial pretension to the Greek northern province of Macedonia. Jovan Donev, on the other hand, head of the Skopje-based Euro Balkan institute, defended the remarks, arguing that everyone had right to state his or her opinion. 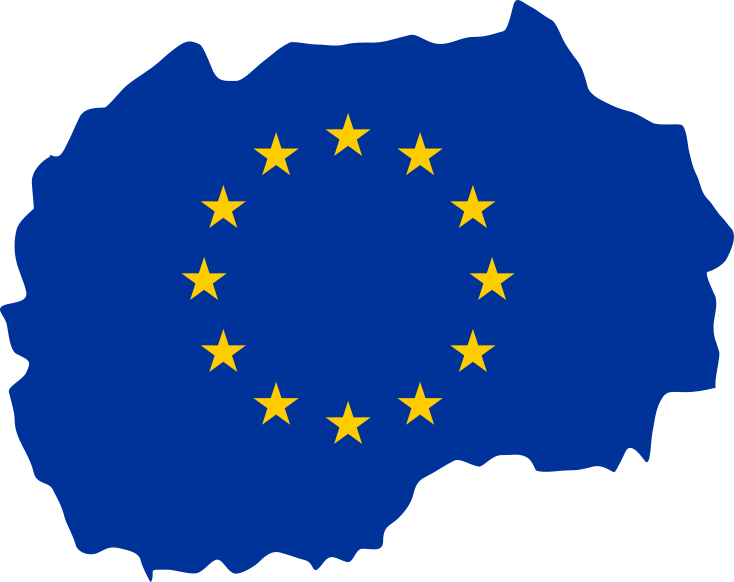 “Official standpoints [on the EU, Greece, etc] come from the President and Prime Minister and are very clear,” he said. Gruevski’s government is officially committed to EU and NATO integration. Residents of the city of Fushe-Kruja spent the weekend signing a petition against the upcoming census, media reported on Sunday (March 27th). An alliance of organisations gathered under the name “Red and Black” are opposing the census, which will require citizens to state their religion and ethnicity. Concerns have been growing that many are willing to change their original identity for benefits offered by neighbouring Greece. About 20,000 signatures are necessary for the petition to be submitted to parliament. The alliance claims they have collected 50,000 signatures. The government had already decided to postpone the census from April until the autumn to avoid overlap with campaigning ahead of the May 8th local elections.